Credentials management company Jumio Inc. announced it has formed a network of bitcoin exchanges, wallets and ATM providers worldwide to smooth ID verification procedures and open easy transactions to a greater range of connected devices. 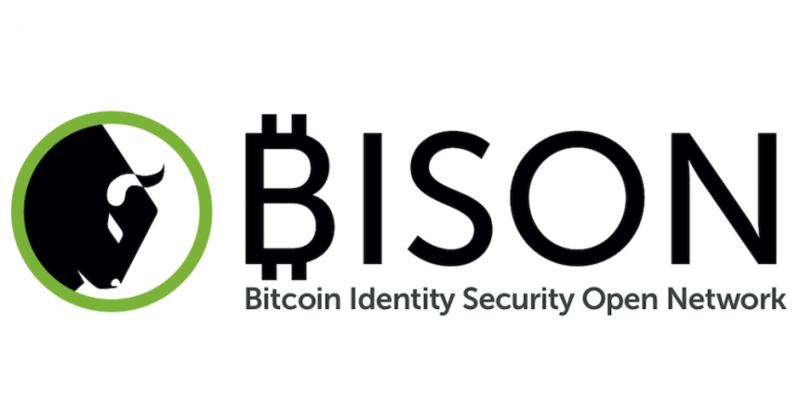 Its new Bitcoin Identity Security Open Network (BISON) includes BitAccess ATMs, SnapSwap, CoinMkt, Digital Currency Exchange of Texas, CoinRnr, Hashop.io, NoveltyLab and Bitnet Technologies as initial members. Using Jumio’s ‘Netverify’ technology, users in the BISON ecosystem can simply hold their ID in front of a camera on any connected device to get verified and validated at the point of transaction. It also extracts the personal information on the ID and auto-populates the transaction form, doing all this in real-time. The system can verify driver licences, passports and some other documents issued by over 100 countries using a bundle of automated techniques to detect manipulation. Suspect IDs are then referred to human experts for further examination. Right now the buyer’s identify is used only in the relationship with the bitcoin business they’re using. Next summer, however, they will have the option to join a wider network whereby their ID details can be shared between different companies, obviating the need to complete separate identification and verification processes. Jumio gave bitcoin exchanges, with their often lengthy verification times, as the best example where this would be an advantage. Jumio is not a ‘bitcoin business’ per se, concerning itself mainly with verification procedures at all types of clients, including many in the online retail, government and traditional financial spheres. However it is also backed by venture capitalist firm Andreesen Horowitz, and many of Marc Andreesen’s recent bitcoin pronouncements have begun to catch on. It has also been working with a number of bitcoin businesses recently, and realized the need for an efficient and accurate way to verify identity in transactions using connected devices, like smartphones. The new concept of ‘keystroke-free transactions’ seeks new ways that respect the form factor of mobile devices, Jumio says. Everything now is based on the desktop model, with keyboards and browser auto-fill. Chief Marketing Officer Marc Barach echoed many of Andreesen’s bitcoin beliefs: that in its current form, bitcoin is like the internet in 1994. That is, it’s still a mix of fringe players and experimental technology, which doesn’t always work nicely. The next phase, both have said, will demand new standards of professionalism and trust to reach the mainstream. By weeding out fraud in the form of fake or manipulated IDs, Barach said, the network strengthens the entire ecosystem. The main use case for BISON is obviously KYC (know your customer) rules that protect businesses from fraud as much as identify wrongdoers to the authorities. “If you set up a process that makes it difficult for criminals to do business, they’ll go elsewhere and leave the space to legitimate activities. Criminals will go to that second tier of company, that doesn’t care about that stuff,” he continued. He said Jumio had learned a few things working with bitcoin businesses, which involved improving security without compromising digital currency’s advantages. Barach says he understands the concerns of users who might at first be reluctant to hand over their personal information to another company to share. But on the whole, trusting it to a secure system like BISON is still preferably to leaving your personal details spread over different businesses of varying sizes and security standards around the internet. Jumio now has offices and clients across the US and Europe, with Europe representing 40% of its business. It hopes to expand into Latin American and Asian markets over the next few years. Founded in 2010 by Daniel Mattes, the Palo Alto company is backed by investors including Andreessen Horowitz and Citi Ventures. Facebook co-founder Eduardo Saverin has also been an investor since the early days and remains an active board member.